Georgia Denture & Implant Specialists is proud to be Buckhead’s premium source for top quality dental implants. 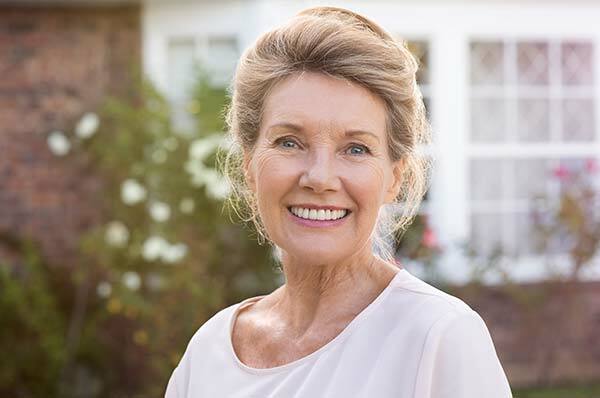 For many years, we have restored the smiles of countless patients in Buckhead and the surrounding neighborhoods with dental implants that are natural in appearance, comfortable to wear and allow for confidence in speaking and chewing. If you are missing one, several or all of your teeth or are looking for a way to add stability to your dentures, you may be a good candidate for dental implants. Dental implants are titanium screws that are attached permanently to the jawbone and then topped with a crown or attachment. They are used to replace either a single tooth or multiple missing teeth and may also be used to stabilize complete or partial dentures. As implants are secured permanently into the jaw, they are the most helpful in keeping the gum tissue and bone from shrinking. This is very effective in preserving the patient's looks. In addition, dental implants provide for replacement teeth that look, feel and function like natural teeth. If missing teeth are causing you to feel self-conscious and/or your ability to chew properly is being compromised, schedule an appointment at one of our area locations today. After a thorough evaluation, we can determine if dental implants are right for you. Our Buckhead prosthodontists take a customized approach to dental implants that starts with listening carefully to each and every one of our patients. That is because we recognize that every mouth is different and we believe that your smile is as unique as you are. 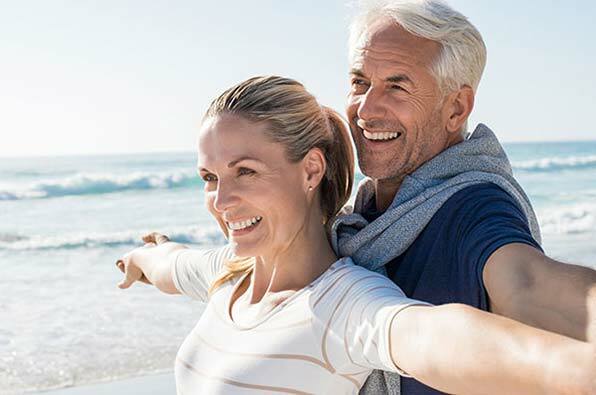 After listening to your needs and preferences, we will place and restore dental implants that will restore your smile to its natural beauty or even improve upon the smile you had before. Most patients with missing teeth are candidates for dental implants as there are very few reasons that rule patients out for this procedure. If you are interested in restoring your smile, please contact our Buckhead Dental Implants Dentists today and schedule a consultation with one of our talented prosthodontists. We look forward to helping you achieve your best smile.